So you are leaving for your first time Southeast Asia tour, or at least you are thinking about it seriously. Before you go, there are a few things you wish you knew. 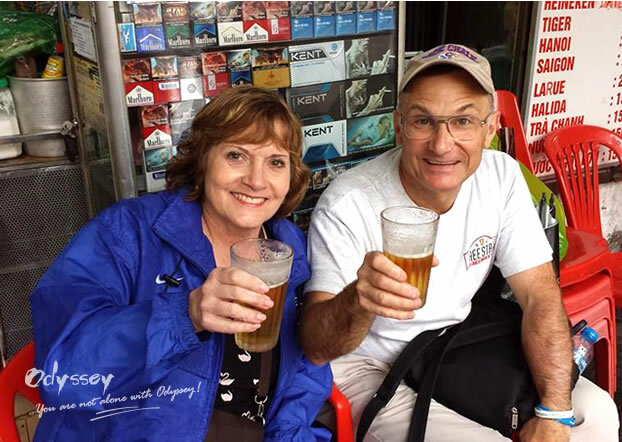 Many of these sound tips are obtained from the personal experience of Odyssey guests (a huge thank you to them! ), whose words are truly helpful and advisable. Stout walking shoes and hiking sandals are good in tropical climes and help manage to climb historic sites, as ancient ruins are very common in your itinerary. Long sleeve or shawl for ladies - make sure you have them as you could be denied entry to temples. Good quality sweat resistant sunblock, sunglasses and sunhat - the sun is relentless. A waterproof shell to survive the wet monsoon season and cold evenings. It also keeps warm when you have to stay in fiercely air-conditioned interiors for a few hours. Swimming gears, you don't want to miss these lovely beaches and fantastic pools especially in Vietnam and Thailand, do you? Wet wipes other than hand sanitizer as the latter gets a sticker at the temperature of above 30 degrees Celsius. A money belt to store small bills and other valuables if wanting to get rid of the heavy backpack. Student stationery is great gifts to kids you meet in the rural area. Leave extra space in your luggage for you'll hunt amazing souvenirs (tailor-made clothes in Hoi An or paintings in Angkor)! As temple hopping tops the highlights of most Cambodia tours and Myanmar trips, I should mention that before stepping into religious sites, you must take off your shoes as well as socks. Some of the places allowed a support bandage but not others. This can be difficult for anyone needing orthotics or suffering from neuropathy since you are literally walking barefoot for miles, cumulatively, on concrete or tile.  - Pick shops/stalls that have constant traffic. The trash or chits on the ground and a line-up is strong evidence. - Take it easy at first and resist the attempt to devour a lot. - Avoid raw and half-cooked food. Watch the ice, fresh fruits and salads. - Sign up a food tour with Odyssey to try street stalls and open-air restaurants that we thoroughly scrutinized the food quality and safety procedures. If you randomly walk into a bar in the street and order your favorite brand of scotch – wait, why it just doesn't taste right? Bear in mind that many of the typical brands are regionally produced with local ingredients. Consider it's a good opportunity to try some local brews. NOTE: this is unlikely to happen in upscale hotels and restaurants though. Let's face it - sometimes going to the toilet in Southeast Asia is not like at home. If you have a full day's activity outside of your hotel room, you will come across an Asian toilet whether like it or not. Carry some tissue is a good idea as there may be none to find but a literal hole in the ground. Again, this only happens in remote areas, while in the city center it's easier to find a Western toilet with the help of Odyssey tour guide. - Aspirin for common cold and flu, antihistamines for allergies and itches. - Imodium, just in case diarrhea ruins your day. - Strong Deet, as the perpetually humid and warm clime in SE Asia hatches mosquitoes that are always looking for a free meal. *We are not allowed to suggest vaccinations as a travel agency. Therefore you must consult a general practitioner before heading to SE Asia. If you pull out the wallet to help the ubiquitous beggars in the street, you're probably supporting a system that keeps children out of school and adults live on begging. Ignoring would be a nice "no thank you" for an answer. Really feel like doing something to help the community? Make a donation to an orphanage or a school. 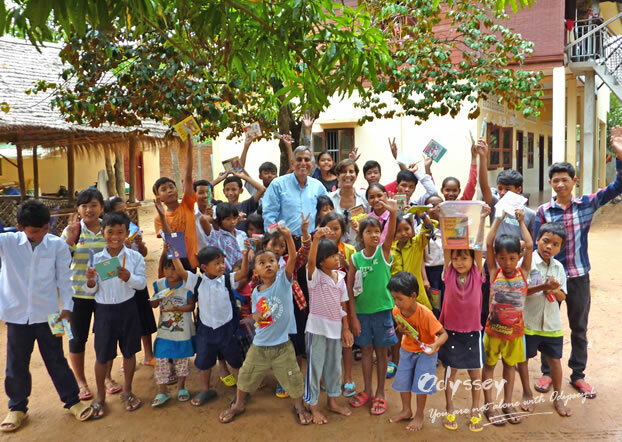 Some IOT guests have donated more than 20 pump wells in Angkor and we must say it has a brilliant effect! Besides, watch your pocket and don't put your iPhone or any valuables on the table. Some business mastermind may lie to you for anything it takes to get your money. In this case, my previous article on how to avoid scams in Vietnam may help. We have heard about stories that officers of airport customs or border in SE Asia delay your entry for a small amount of cash. Though it rarely happens to Western visitors (mostly happen to the Western Asians or the Asians), it doesn't mean you'll never encounter this foul act. Even if you won't be rejected to enter for saying "no" firmly to the corruption, it is suggested get your visa done before leaving instead of applying for visa on arrival. It may cost more but it prevents an unhappy experience at the beginning of your trip. 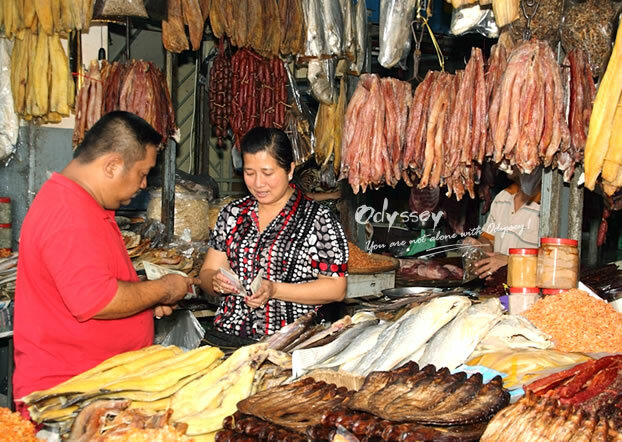 Unlike in the West, haggling in SE Asia is acceptable and it is fair for both the vendor and you. Normally, the locals offer inflated prices and expect negotiation on the deal, so if you don't haggle, you're overpaying. This rule doesn't apply to items sold with price tags in bigger malls though. Do it in legal establishments like hotels and banks. The calculators of individuals on the street could have been fixed to show the wrong amounts. US dollar is widely accepted in the urban region but you still need some local money in the remote areas. Always decline damaged bills as they are uneasy to spend and make sure the amount is right before walking away. It's inevitable that your color-haired and blue-eyed kids will garner an unusual level of attention. People away from the touristy places show great adoration and want to interact with them by pinching cheek or rubbing head. Talk about this with your kids in advance for any possible situation and step up if you feel the behavior is aggressive. Guest Alison Hesterman's little boy received a warm welcome while in Cambodia. The best way to encourage your kids to enjoy the journey more is to learn some basic phrases together, e.g., "thank you", "please", "no", "sorry", "no problem" and some numbers in the language of your destinations. I am sure you will have a fun experience in this. 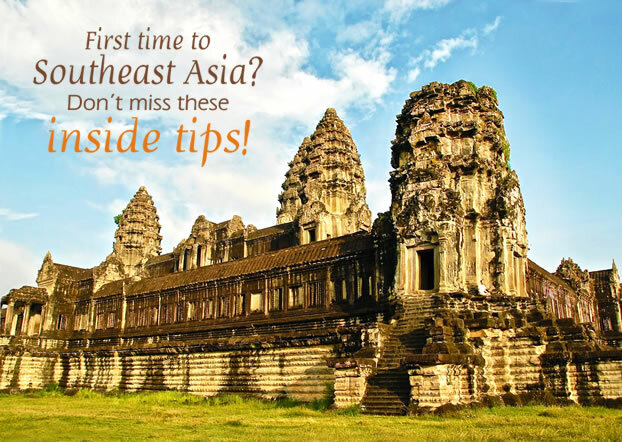 So far I hope you find these tips great information for your upcoming Indochina journey. Lastly, and as usual, I'm reachable at for any SE Asia travel queries. Myanmar may be the least developed nation in Southeast Asia, yet it is never short of history, culture and natural beauty. If you're thinking about visiting this fascinating country, here are 8 things you should know before you go. For many visitors to Laos, Luang Prabang is a must go. A comfortable stay in the city's hotel is essential to a wonderful experience. From standard to deluxe, we've picked five of the best hotels to make your stay as enjoyable as possible. Surrounded by popular destinations of Southeast Asia and isolated from the rest of the world for years, Laos is often overshadowed by its neighboring countries. It's more likely a tranquil and mysterious corner and worth a visit.